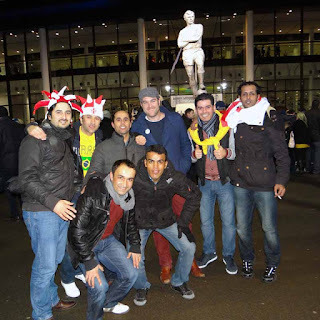 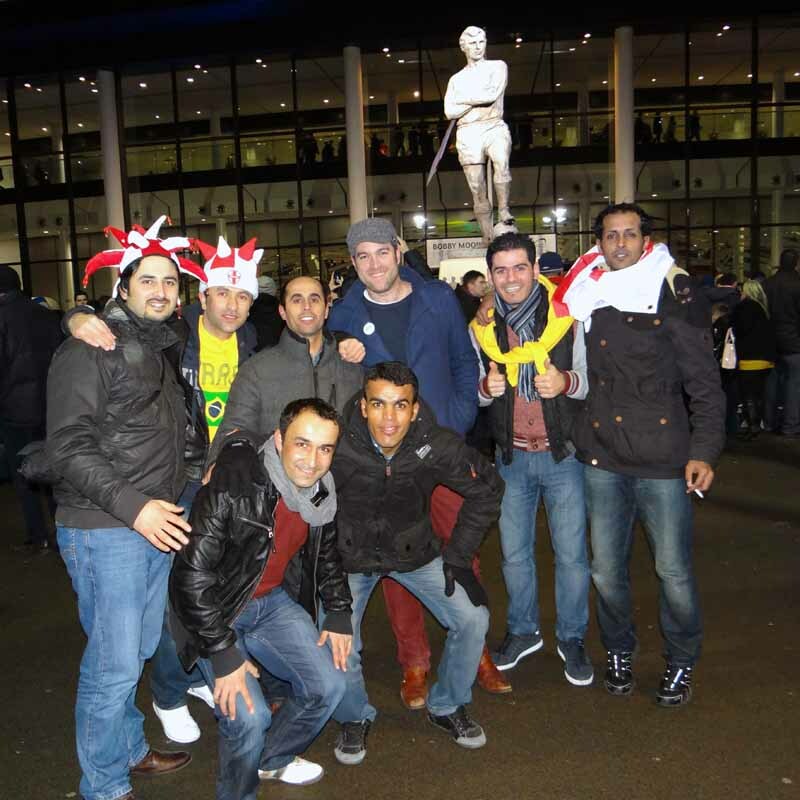 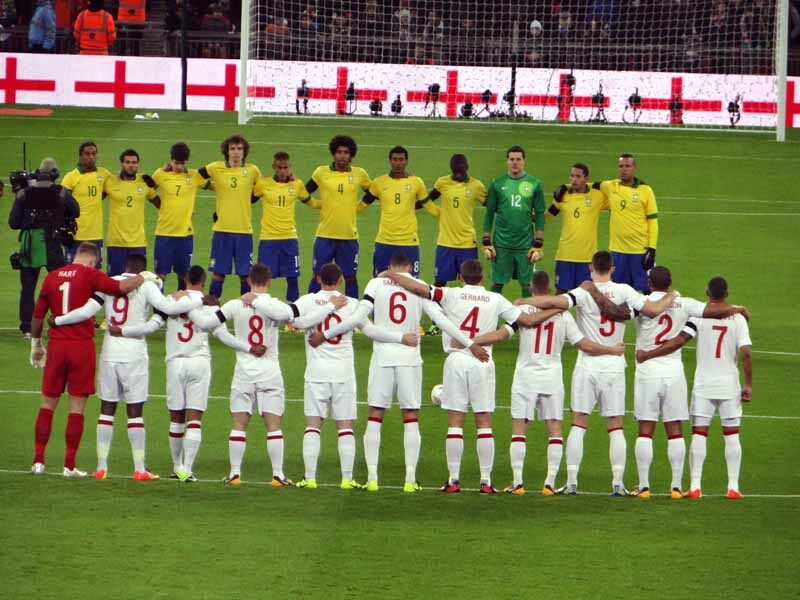 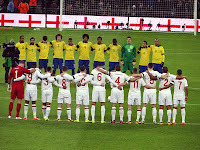 Last week John (Hicks) one of our teachers, went to Wembley with some of our footy loving students to watch England play a friendly game against Brazil. If you'd like to read more about the game (by someone who really knows how to write up a football game) have a look at the official Wembley site link here. 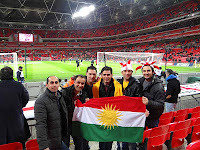 What can be said is; the students had a fabulous time, made even better by the fact that the home team won (that certainly pleased the teacher ;-). 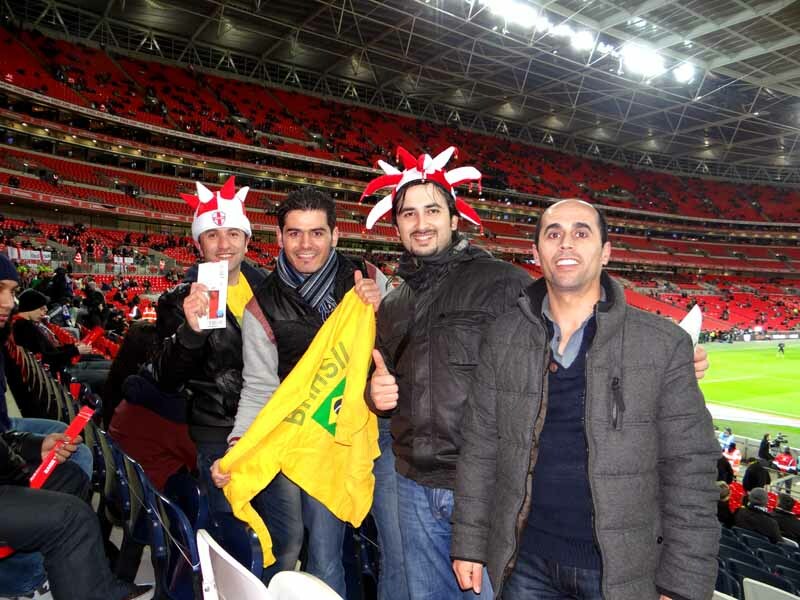 The students took lots and lots of photos of the match at the world renowned stadium which can be seen below.